Kolejka (Polish for queue) follows the clever Babushka as she tricks her way to the front of Soviet breadlines, mugs strangers, and cat burgles, all accompanied by her feisty terrier sidekick. She’s desperately looking for something – or someone – and heads out to fill that void. Will she meet her match? 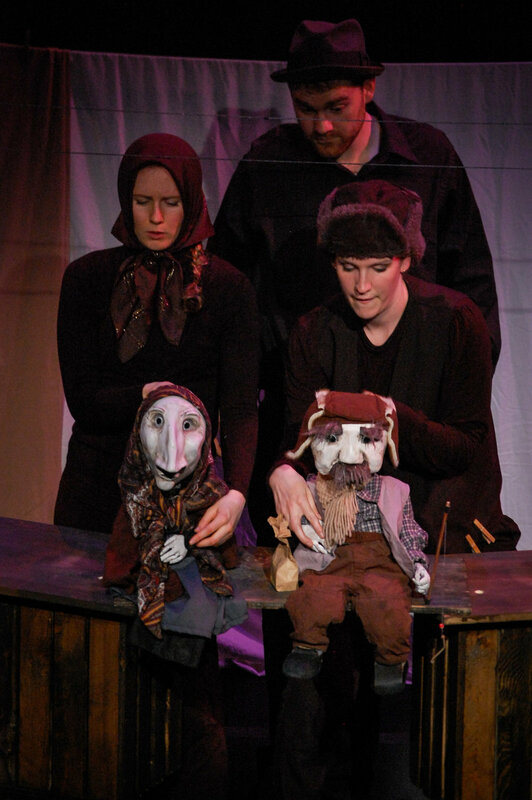 Whimsical and surprising, Kolejka combines puppetry and physical theatre to explore a spark of love and adventure that begins in a line. Check out Mark Robins’ preview here!